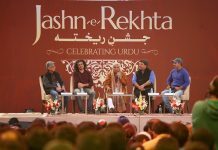 New Delhi, Jan 2 : Spurred by the success of its debut last year that drew over 20,000 visitors and featured distinguished poets, authors and artists from all across the globe, second edition of the Jashn-e-Rekhta Urdu festival is returning with its second edition here from February 12-14. 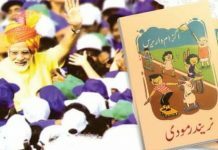 Having outgrown the previous festival location (IIC), this year the Jashn, which is a free public event, accessible to all, will be held at Indira Gandhi National Centre for the Arts – a much bigger venue with its huge open space to accommodate the expected large turnout of Urdu lovers from across the country and the globe, the organisers said. The duration of the festival has also been expanded from two days to three enriching and excitement packed days. 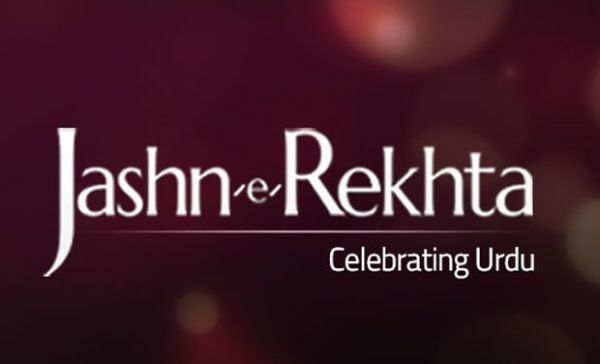 Jashn-e-Rekhta 2016 will let lovers of Urdu, see and experience the kanguage and its creative richness in all forms including dastangoi (story-telling), plays, mushaira, qawwali, ghazal singing, discussions, baitbaazi (Urdu poetry competition), calligraphy workshops, lectures, exhibitions, Urdu bazaar, Urdu prose and poetry readings and much more. 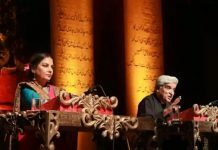 Organized by the Rekhta foundation, that curates perhaps the largest online repository of Urdu poetry in the world – www.rekhta.org – that has brought authentic Urdu poetry at a click to its lovers; the Jashn took to great heights its debut with eminent personalities like Zia Mohyeddin, Javed Akhtar, M.K. Raina, Muzaffar Ali, Nandita Das; legends of Urdu literature Shamsur Rahman Farooqui, Gopi Chand Narang , Intizaar Hussain amongst many others, who converged to celebrate Urdu through various performances and sessions. 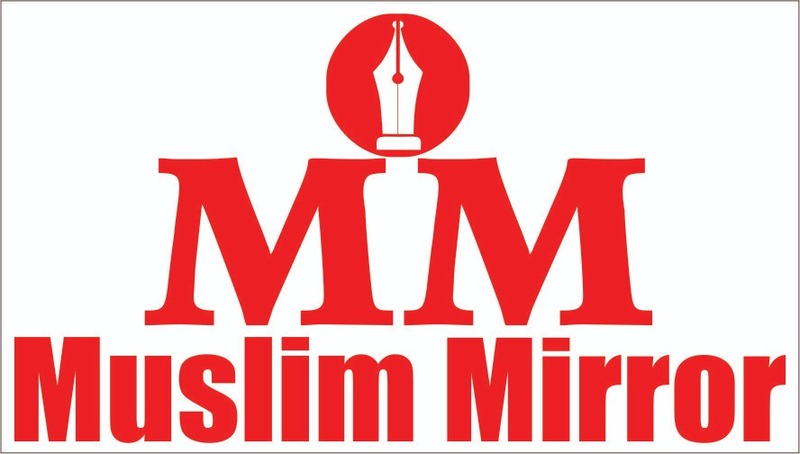 “With the swelling crowd of Urdu lovers, especially youngsters, the festival garnered an overwhelming response and appreciation,” the organisers said. The renowned Sabri Brothers from Rajasthan, famous for their qawwalis, are set to open the festival on Feb 12. A special highlight of the festival will be the birth centenary celebration of legendary Urdu writers Ismat Chugtai and Rajinder Singh Bedi, known as the pillars of Urdu fiction. 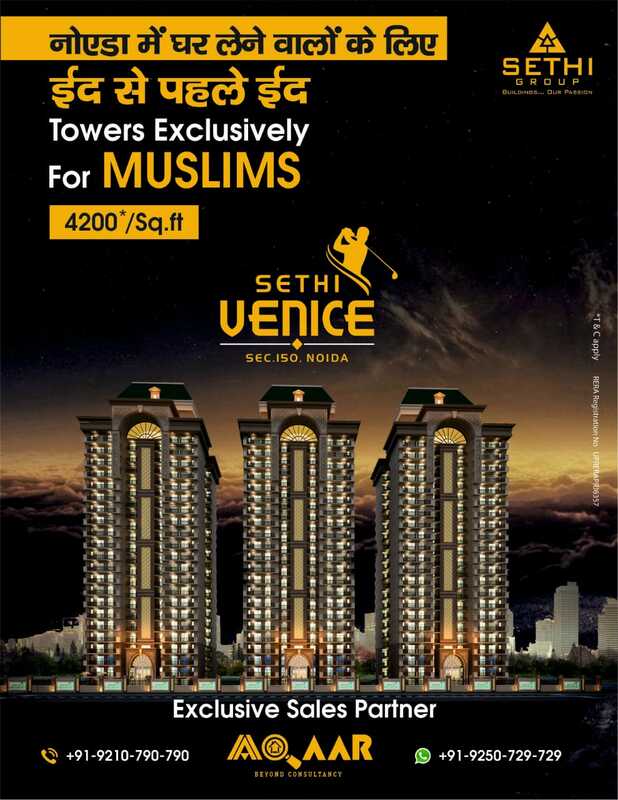 The birth centenary of Akhtar ul Iman – one of the pillars of modern Urdu nazms – will also be celebrated. The festival will hold various interactions and discussion tracks on films, art and culture. Tina Sani – the famous Ghazal singer from Pakistan – will also perform at the festival. A treasure trove for the taste buds – a Food Court – with authentic cuisines like Kashmiri, Deccani, Hyderabadi, Lucknowi and Purani Dilli will be set up for food lovers during the festival. As a special focus, there will also be a children’s corner which will have storytelling, dastangoi, audio installations, fun drawings and many other interesting activities aimed at reviving Urdu literature among children. Another attraction at the festival will be Urdu Bazaar, a special area dedicated to brass artifacts, a variety of ittar (fragrances), film posters and much more.